The Altamaha River runs for 137 miles from its conception at the confluence of the Oconee and Ocmulgee rivers, to its expiration at the Atlantic Coast. There are a series of 29 landings along the waterway, loosely maintained by the Altamaha River Partnership. In many ways, you can treat this like a long distance hiking trail in that you can do it all at once or in stages. However, if you are in the area and only have a couple of days then I would recommend starting your journey at Hinson’s Landing (#29). Canoe and kayak rentals abound in the area so finding a watercraft should be no issue. If you start at Hinson’s Landing you will actually be on the Ocmulgee River. 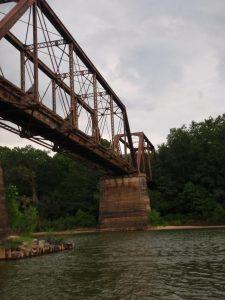 Some of the benefits to starting here are the less populated nature of the river, the opportunity to paddle the confluence, where the Altamaha starts, and the chance to see some abandoned rail bridges looming eerily over the river. 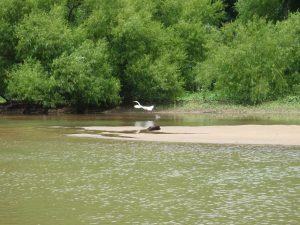 The first thing you will probably notice is the abundance of birds on the river. Egrets, herons, and hawks seem to be everywhere. Songbirds chirp away back in the woods lining the river and for brief moments you can imagine yourself paddling down this river back when settlers first made their way into the interior. 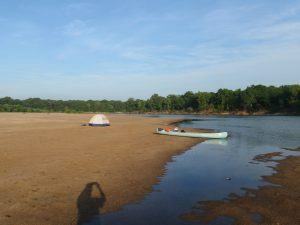 Camping is allowed on any of the sandbars, just be smart about it. Heavy rains and rising river levels can make a comfortable night by the fire, quickly turn into a waterlogged campsite. Make sure you have at least two days on the river because on day two you will for sure want to stop at Benton Lee’s Steakhouse, right on the river, for lunch or dinner. 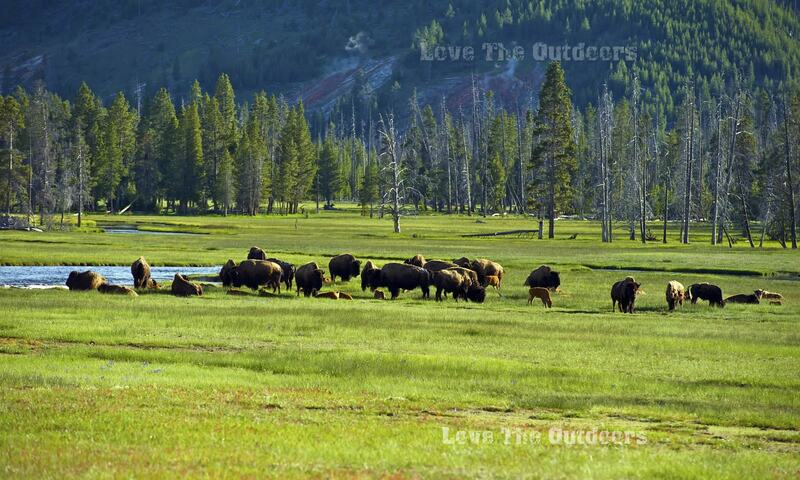 Its regionally famous and is the perfect stopping place for a short weekend trip.